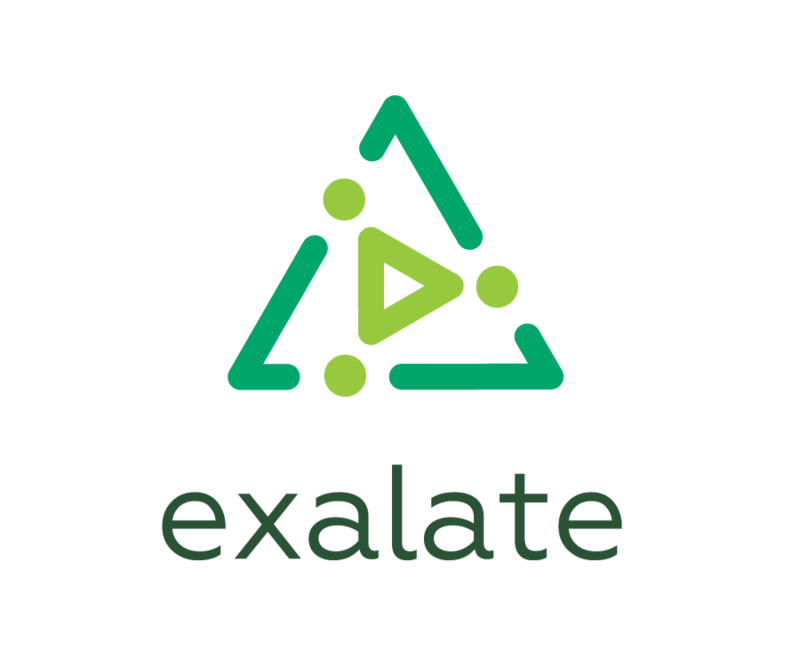 We host the Exalate app for GitHub. It means that Exalate admin console has its own URL. If you lost the URL of your Exalate app for GitHub, follow this link to recover. To access the console provide the username or organization name used to install the app.